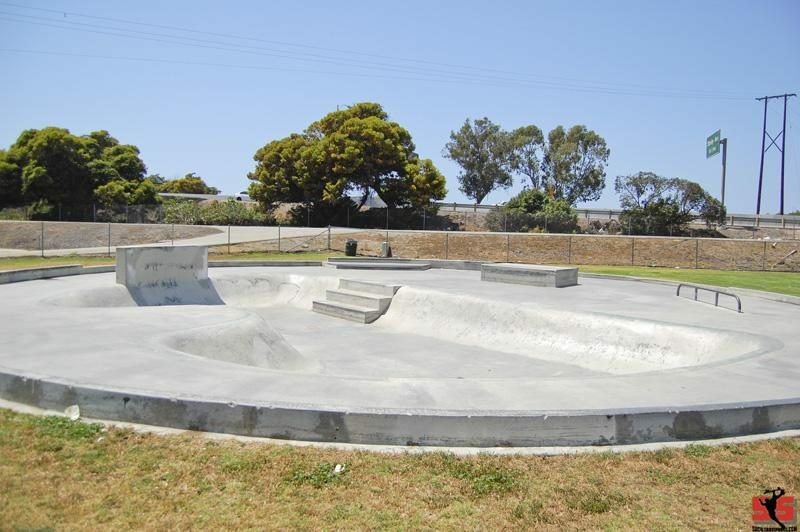 The park also boasts a 3' circular bowl with metal coping that provides some options for transfers to the banks that are adjacent to the bowl or for some circular-carve dizziness. The transitions are not the best and a the pour is a bit lumpy. One of the smallest skateparks I have ever came across.